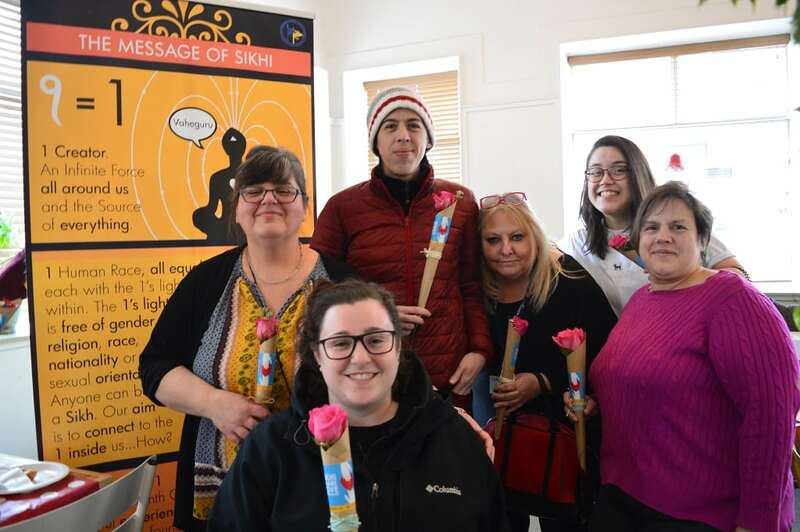 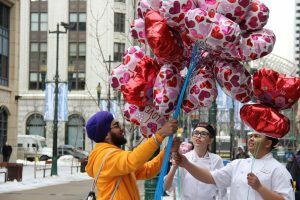 HUNDREDS of Canadians were treated to balloons, food and roses Wednesday courtesy of Sikhs as part of a Valentine’s Day community integration project. 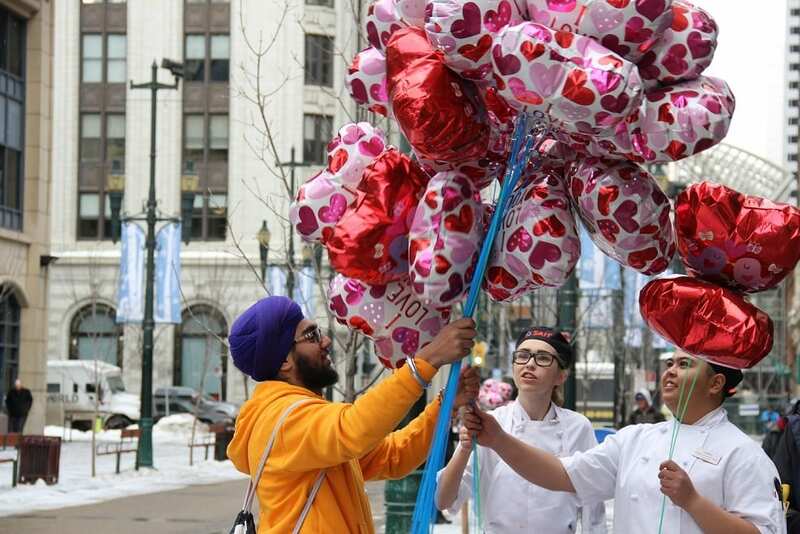 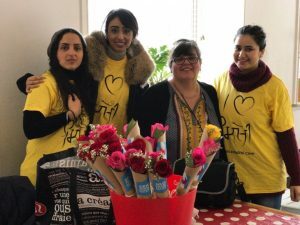 Volunteers of Sikh educational organisation Basics of Sikhi came together to hand out over 100 balloons in Calgary and Ottawa, whilst in Montreal roses and food were handed out, all as part of the ‘Sikhi is love’ Valentine’s project, also being run in parts of the UK. 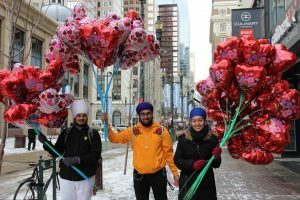 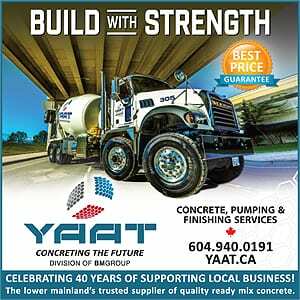 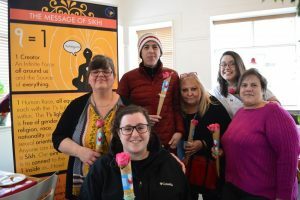 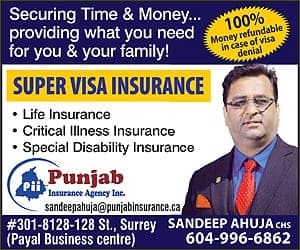 Kavneet Singh, a volunteer of Basics of Sikhi, said of the events, ‘‘Love is integral to the Sikh faith and this is something we wanted to highlight to the public on Valentine’s Day.